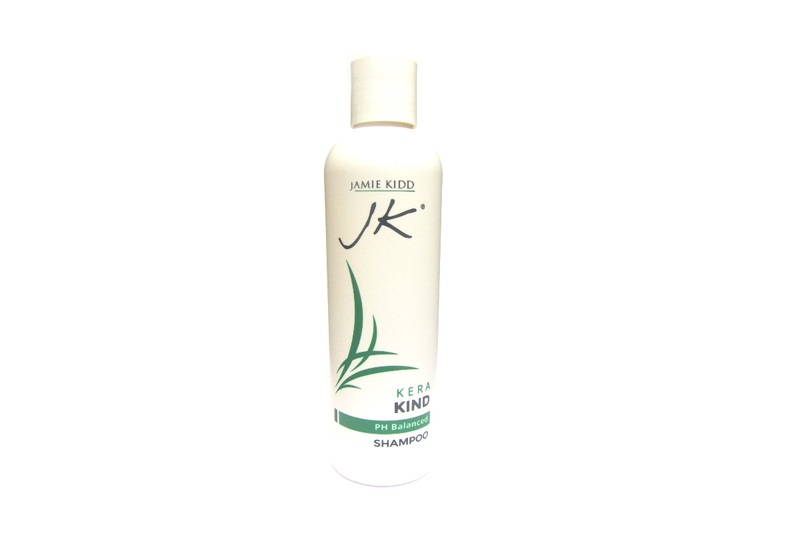 JK Kera Kind Shampoo is exclusively developed for all hair systems, wigs and growing hair. A gentle shampoo for sensitive scalps infused with rich natural minerals and formulated with seaweed extracts to provide unique conditioning. 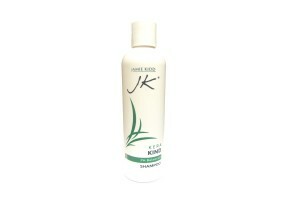 JK Kera Kind Shampoo treats problematic scalps suffering from hair loss, dryness, and dandruff. 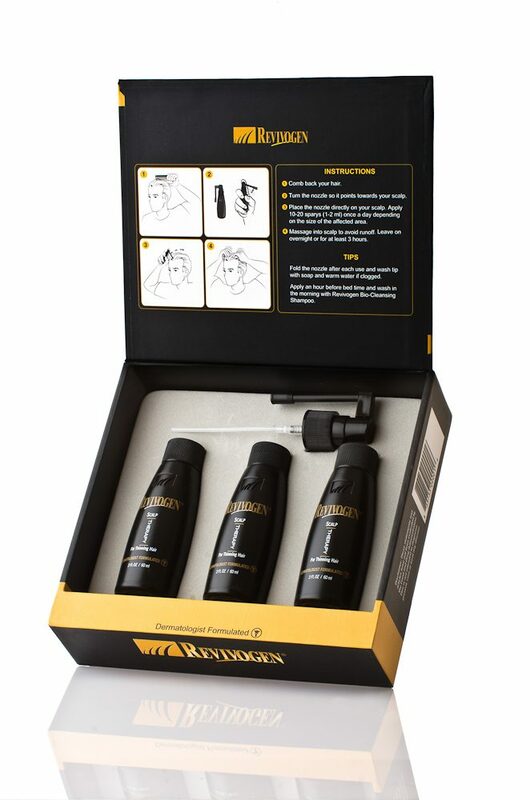 It unclogs hair follicles, clears up infections, and stops itching. This cleanser is both mild and effective with regular use and can be used daily. Suitable for men and women. 250ml per bottle. 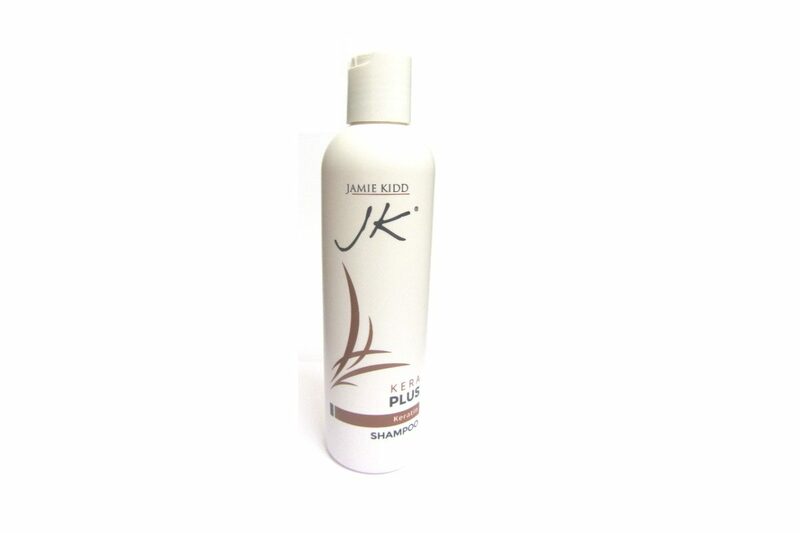 Jamie’s tips: Rinse hair with warm water. Apply shampoo and slowly work into a rich lather whilst massaging scalp and then rinse. Repeat if required and finish with JK Kera Kool conditioner for best results.